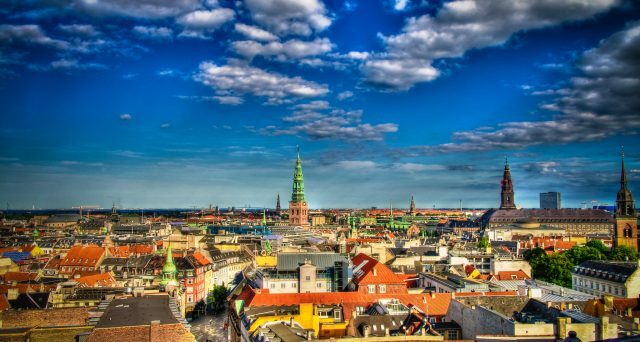 Discover the best of Copenhagen on a panoramic tour complete with a wheelchair accessible vehicle. 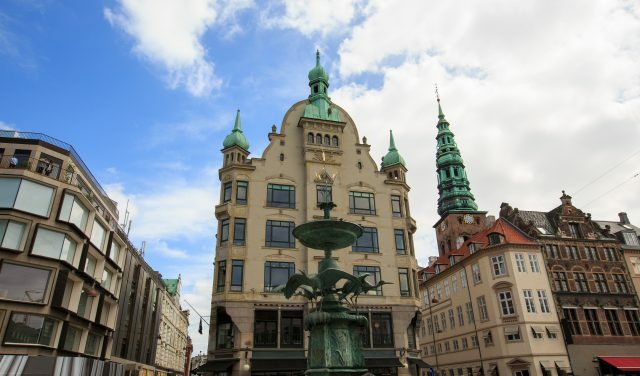 This tour is built to offer both wheelchair users as well as guests with limited mobility a comfortable day discovering Copenhagen must-see sights. 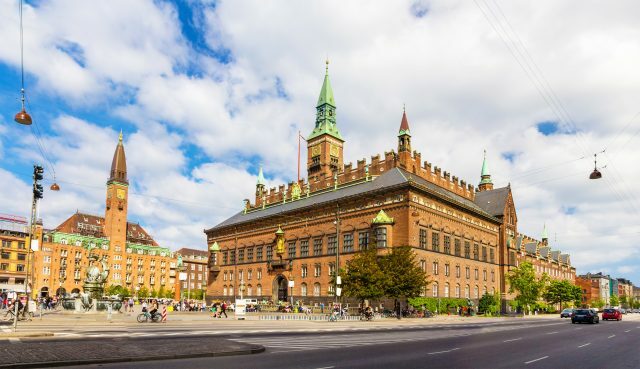 This half-day tour gives an excellent introduction to Copenhagen and its 850-year history by presenting some of the city’s most scenic areas. 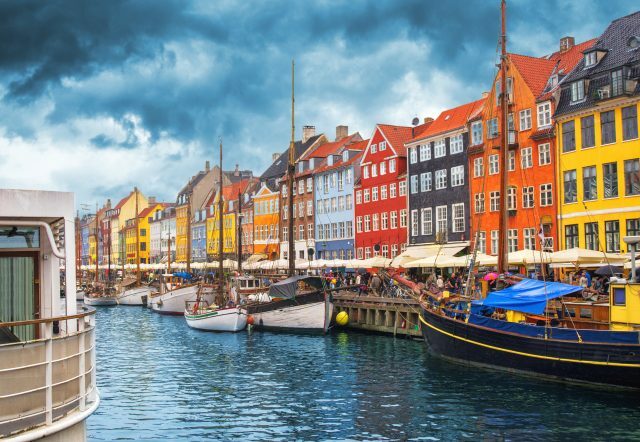 We will also pass the serene harbor of Nyhavn waterfront district, once the favorite haunt of sailors. Here you can admire the colorful townhouses and stunning city views gliding on the water. 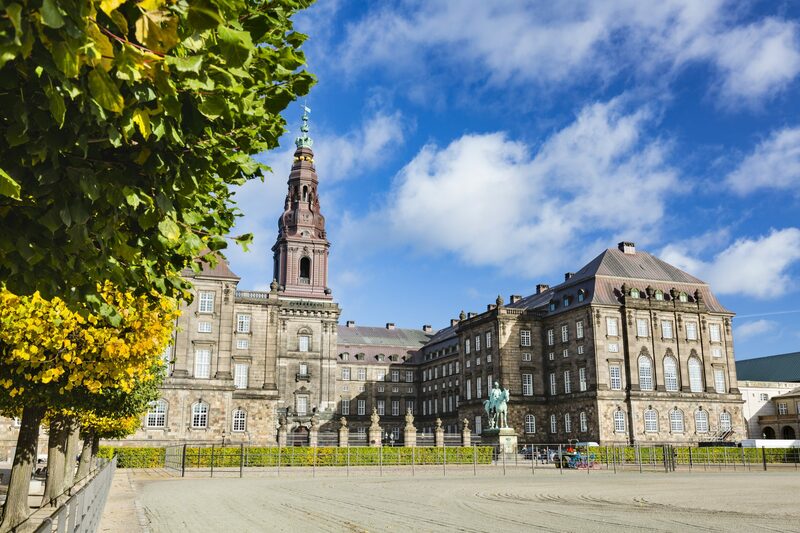 Other tour highlights include the imposing Amalienborg Palace, residence of the Royal Danish Family and the Old Stock Exchange, with its unusual spire formed by entwined dragons’ tails. 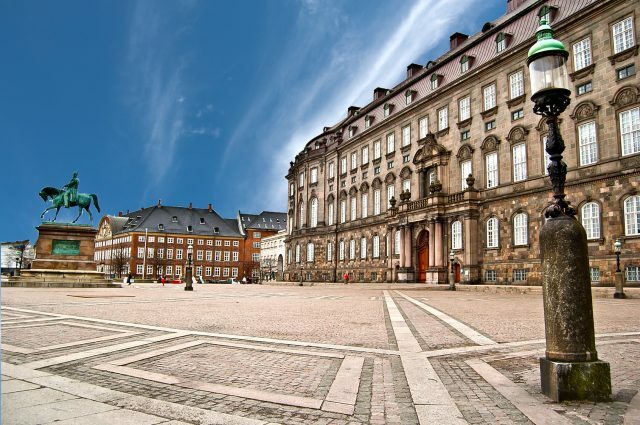 We will also enjoy an inside visit to the outstanding Christiansborg Palace, now the Danish Parliament. 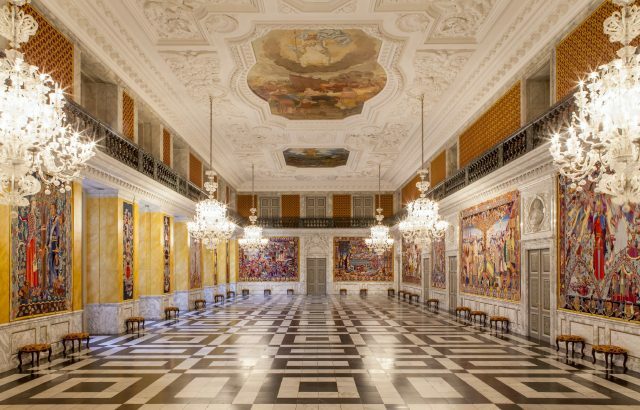 The Royal Reception Rooms include The Tower Room and The Oval Throne Room where foreign ambassadors to Denmark are received by the Queen. The Great Hall is the most imposing room in the palace. 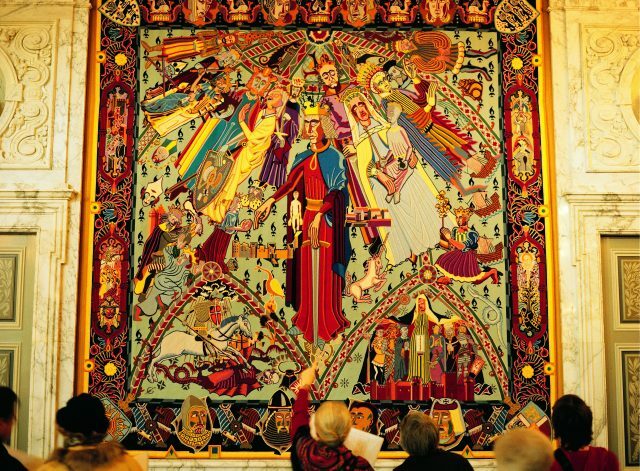 This is where you will find the Queen’s tapestries. 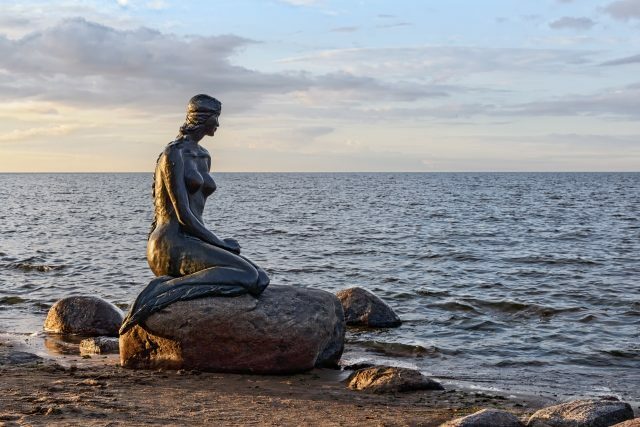 Copenhagen’s most cherished symbol, its beguiling Little Mermaid, a life-size bronze figure is set along the shoreline. 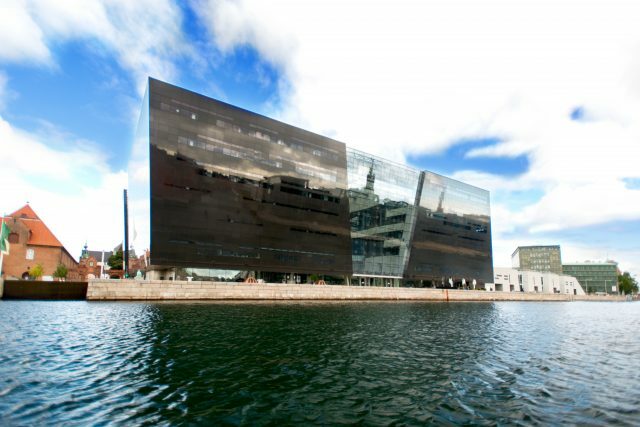 It’s inspired by the Hans Christian Andersen’s fairy tale of the same name. 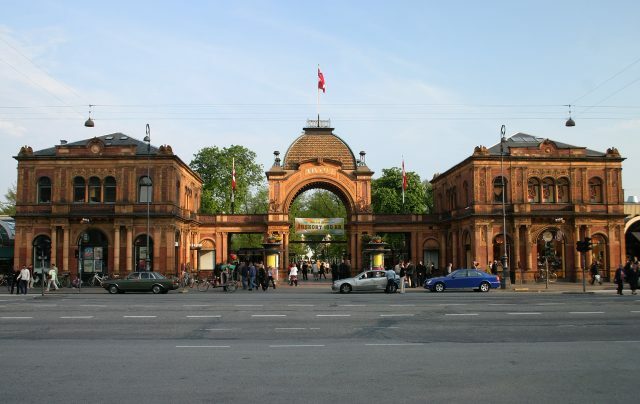 After you have seen and learned quite a bit about the city on a sightseeing drive, we will enjoy the magic atmosphere of discovering the old quarters and canal front of Copenhagen. 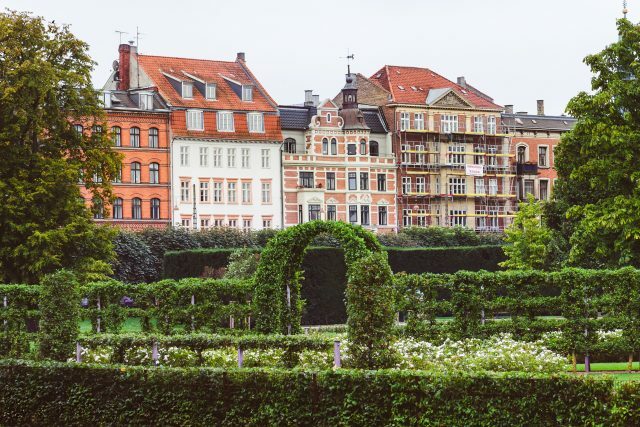 You will discover, that this Scandinavian city is the ultimate Northern European harbor city – humming with youthful energy and international in feel, yet well-rooted in its own history and tradition. Your private local guide is pleased to share the story of this ancient nations past, everyday life and royal heritage all with a twist of entertaining stories to remember. The tour ends in a return transfer to cruise port/ your hotel. My wife and I have mobility issues, so I contacted Estonian Experience told them of our issues and could they help. We booked 4 tours with them in Copenhagen, Stockholm, Helsinki, and Tallinn. We were met on time at every port, the drivers and the guides were an absolute pleasure to spend time with. The guides are all fully accredited and enjoy sharing their love of their country with you. I can highly recommend the company.